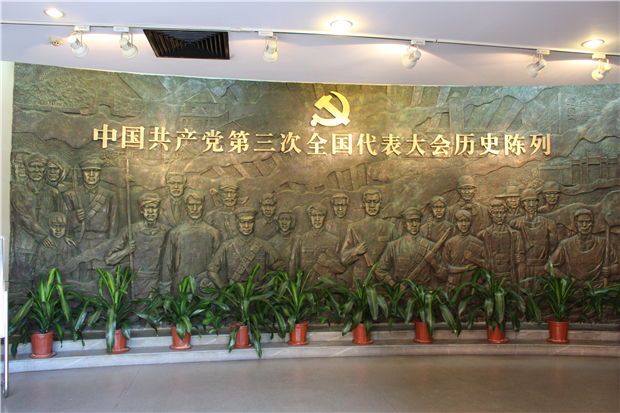 About: The Museum of Site of the 3rd National Congress of the Communist Party of China is located in No. 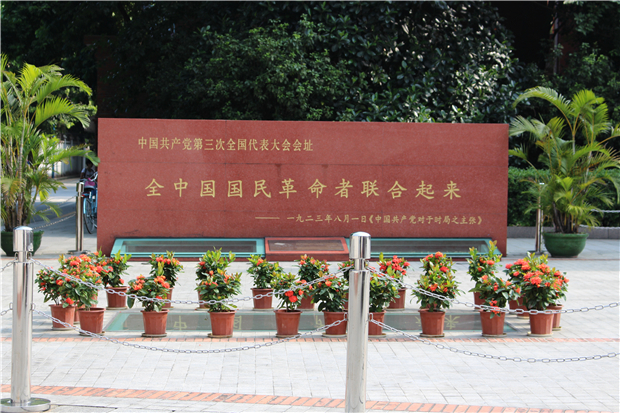 3 Xuguanyuan Road, Yuexiu District, Guangzhou. 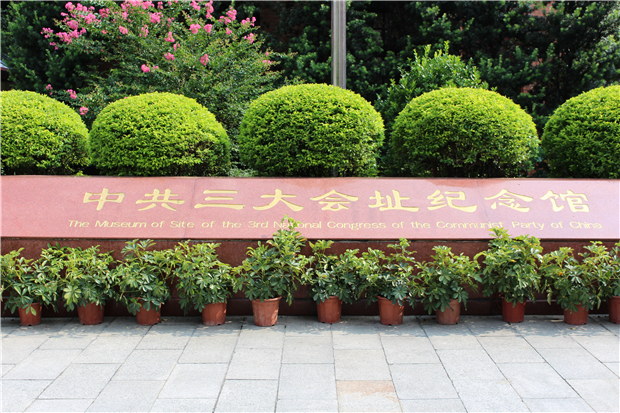 It is composed of the Square of Site of the 3rd National Congress of the CPC, the History Museum of the 3rd National Congress of the CPC, and the former site of the Central Committee of CPC — Old Building No. 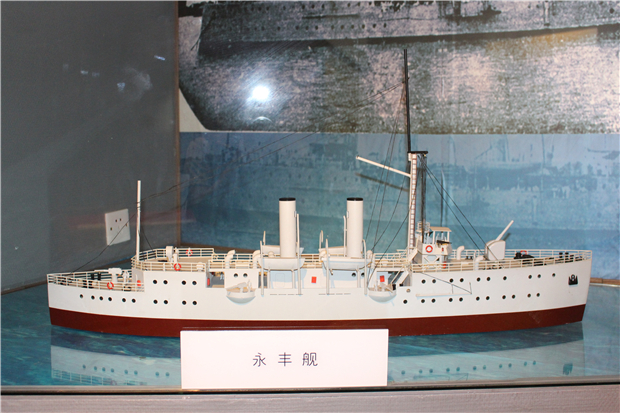 5 of Chun Garden. 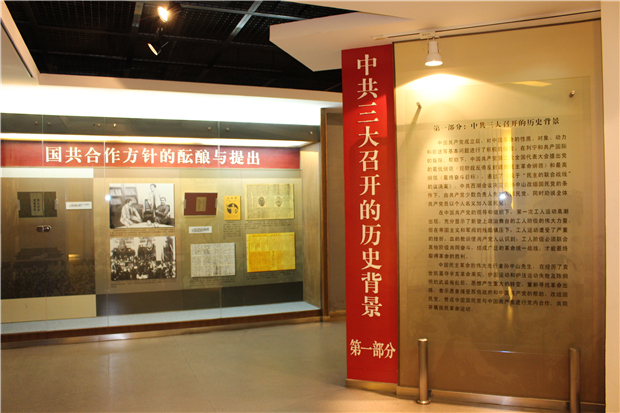 Now it is the National Demonstration Base for Patriotism Education, Education Base for Clean and Honest Culture, Education Base for the History of the CPC in Guangdong and Guangzhou, Demonstration Base for Red Tourism in Guangdong, etc. 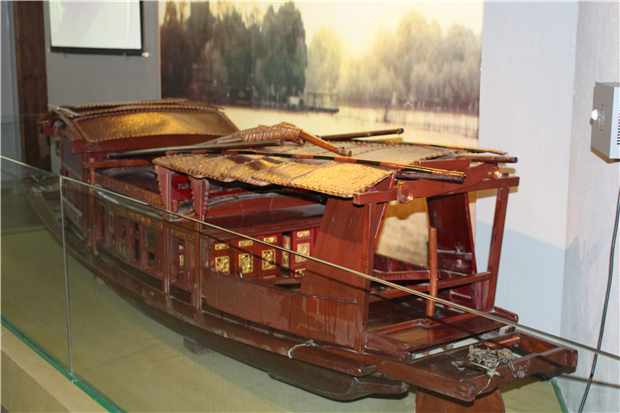 In March 2013, the Site of the 3rd National Congress of the CPC was listed as one of the Key Cultural Relics Sites Under the State Protection. 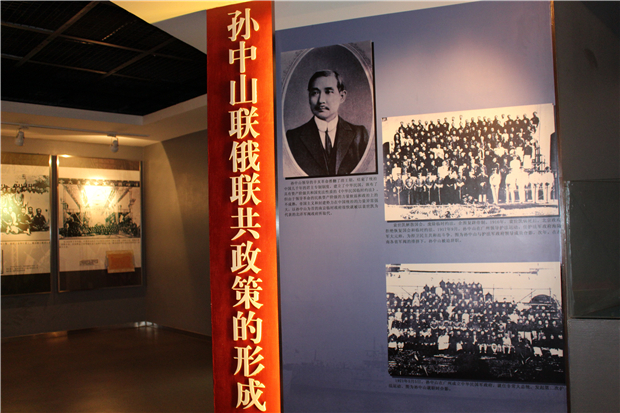 The museum was open to the public on July 1, 2006, and it has been open to the public for free since September 2009. Transportation:Bus: No. 3 & 215 at Dongshankou Bus Terminal, No. 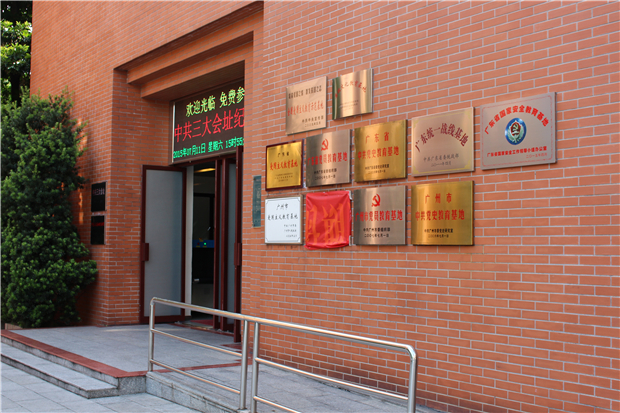 811 & 813 at Peizheng Road or Xuguanyuan Road station; Metro: Line 1 or Line 6 at Dongshankou Station, Exit F or E.